We are passionate about teaching and enabling our students to deliver fitness instructor sessions at the highest professional standards. Over 500 students have gained a fitness qualification with YMCA Lincolnshire Teaching Centre since 2012. Our Level 2 Gym Instructor course allows you to become an industry recognised gym instructor in as little as 4 months. With no previous qualifications or experience needed, this course is suitable for all abilities. If you already have a gym instructor qualification and would like to take the next step, our Level 3 PT course could be right for you. Enrolling onto this course means you will qualify as personal trainer in as little as 3 months. 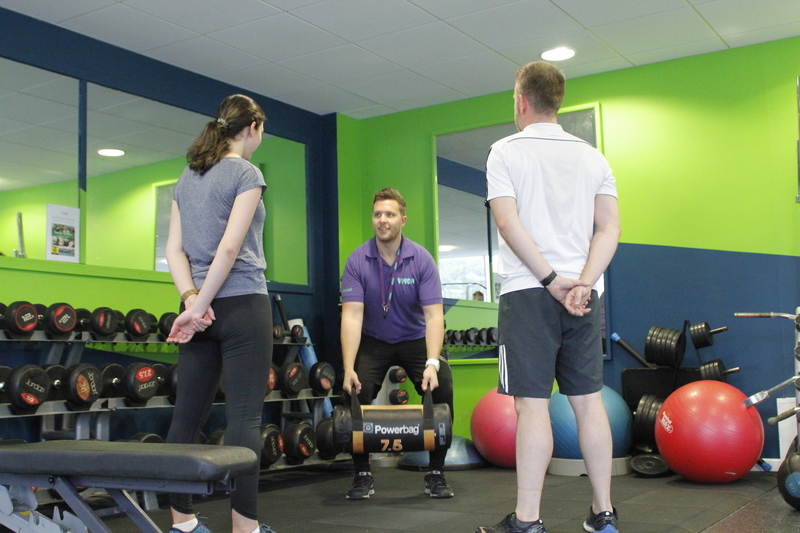 Our popular combined course allows you to study for both Gym Instructor and PT courses together. By holding both qualifications you will be able to work as a personal trainer in any gym or fitness centre in the UK.